“2016 was a great year for Toyota and we are proud to have once again regained the status of being the best-selling car brand in Ireland. Particularly pleasing was the continuing strong demand we experienced right across our range coupled with significantly increased consumer movement into hybrid vehicles. 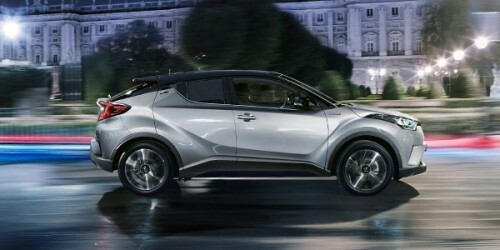 We believe this trend will continue with our newest model, the C-HR as well as other new model introductions later this year.